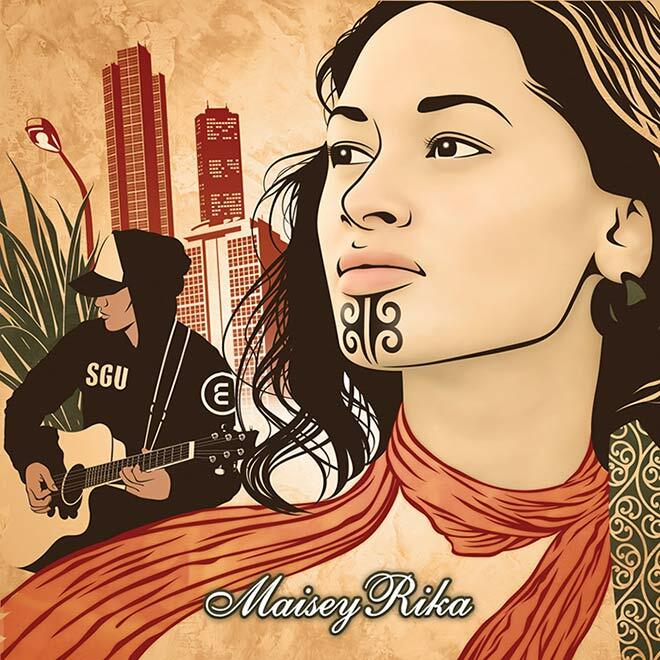 Maisey Rika is a contemporary Māori composer and singer. This is the cover of her self-titled album. At the 2010 waiata Māori awards Rika won four awards, including best Māori female solo artist.